If the unbelievably low price doesn’t convince you, the 6-Series’ great picture quality absolutely will. 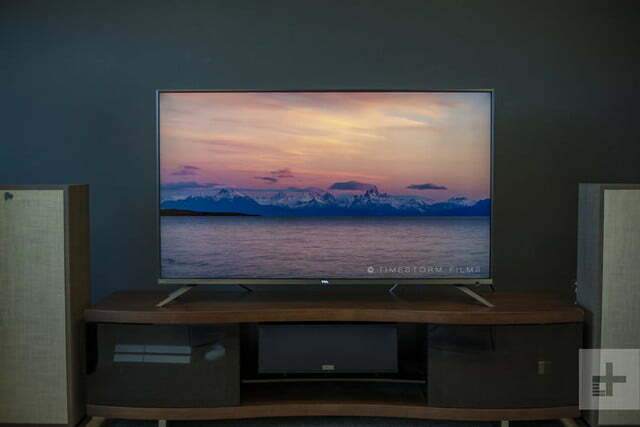 While we reviewed the 55-inch 55R617 model, our review also applies to the 65-inch model. 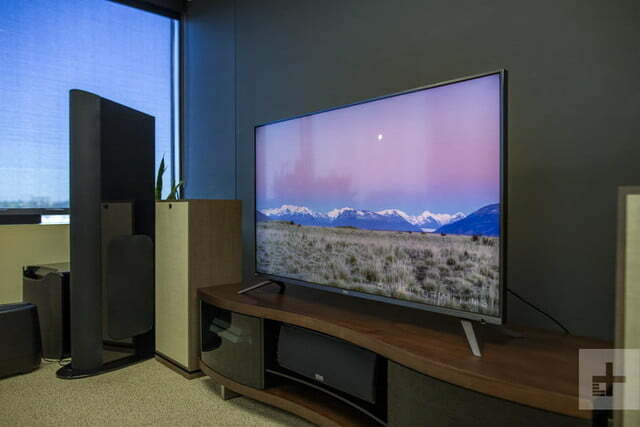 After wowing reviewers and customers alike with its P-Series TV last year, TCL is frequently on shortlists for folks looking to purchase a new 4K TV. After all, last year’s P-series competed well against TVs costing twice as much – that’s undeniable value. So, with the introduction of the new 6-Series, TCL had a lot to live up to. In today’s tech market, if your new product doesn’t significantly outperform your last, then you are going backward. And we’re pleased to share that TCL has definitely moved forward. 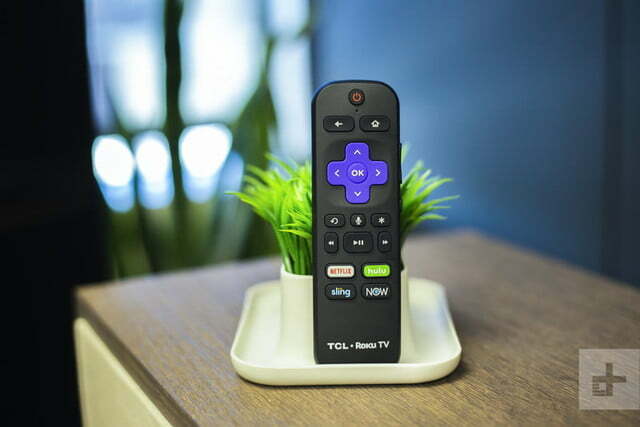 With a 55-inch 6-Series Roku TV coming in at $650 and a 65-inch at $1,000, TCL has customers banging down its doors – we’ve seen both sizes go out of stock at several retailers over the past few weeks. 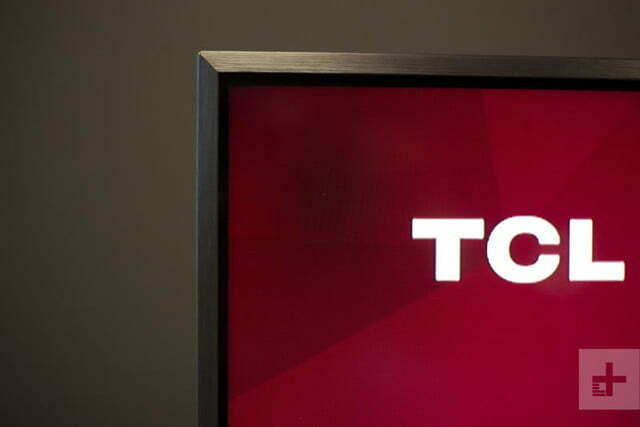 But, as the self-proclaimed fastest growing TV brand in the U.S., TCL says it will meet demand this year. Should you get one? Yeah, you probably should. What follows is our account of the TCL 6-Series experience, along with a few crucial things you’ll want to keep in mind when buying. 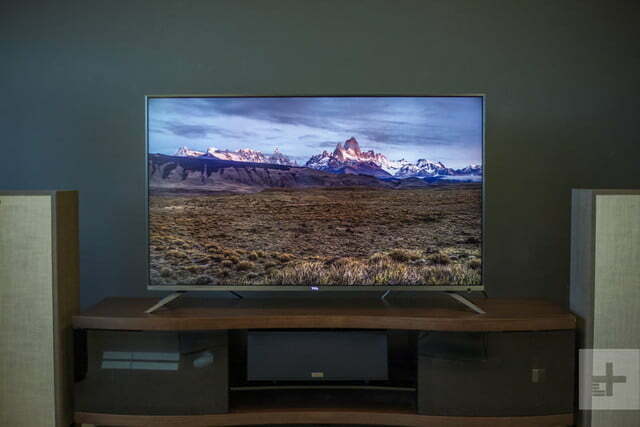 With such a budget-friendly price, you’d be right to expect a lackluster-looking TV. Last year’s P-Series fit that description, but the new 6-Series TVs look considerably better, even before turning them on. The 6-Series upgrades the plastic bezels of the past to an unassuming, dark brushed metal, improving both the look and feel of the TV. 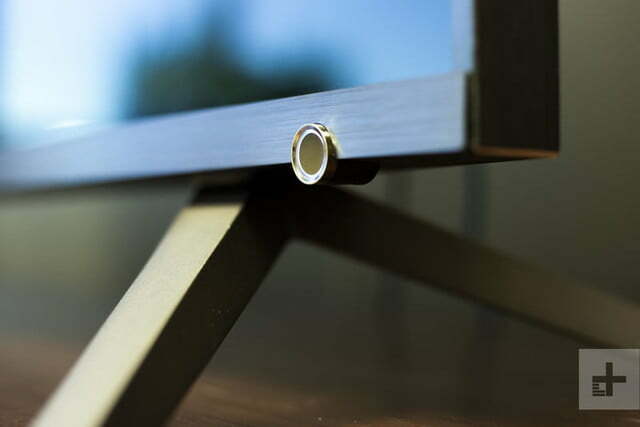 You’ll find metal legs which operate as the TV’s stand, but while we’re happy to see better materials in use, we’re bothered by this trend that sees a TVs legs spread across almost the entire width of the TV. In fact, with the 6-Series, the legs reach beyond the borders of the set. Better get a wide entertainment unit if you’re stand mounting. 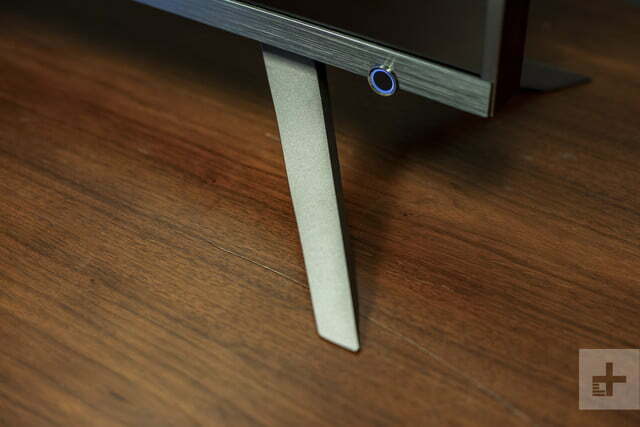 If you’re wall mounting, you’ll get a very sleek-looking presentation, with a slightly thicker band of black metal along the bottom, accented by a power/control button, a low-key Roku logo, and a totally not low-key illuminated TCL logo smack in the center. We still haven’t figured out how to turn that thing off when the TV is powered down, but fortunately, it turns itself off when the TV is on. In the box with the TV is a bit of product literature, some batteries, and the all-important Roku remote. It’s important we make a distinction here: The R617 models, sold primarily by Amazon, come with a voice-remote which uses a Wi-Fi signal to control the TV. The R615 models, sold by Best Buy, come with a scaled down remote which does not come with voice capabilities and uses infra-red to send control signals to the TV. Since IR remotes require line of sight, you’ll need to be in the same room pointing the remote at the TV should you go with the R615 version. Since we’re talking about the remote, now is a good time to warn those who fell in love with the P-Series from last year that the 6-Series remote lacks the headphone jack in the remote for private listening. You can still listen via headphones, but you’ll need to plug into your phone or tablet and call up the Roku app to do so. If you’ve not yet experienced a Roku TV, you’re in for a treat. This is the kind of interface just about anyone can figure out. Not only are apps like Netflix, YouTube, and Hulu easy to find and quick to launch, connected devices like cable boxes, game consoles, and Blu-ray players live right next to the apps, with labels that tell you exactly what they are. You’ll never have to guess which input your stuff is plugged into. Just click the icon for whatever you wish to access. You can say, “show me 4K movies on Netflix,” and you’ll be served a list of 4K titles on Netflix. Roku’s voice commands are a bit rudimentary – you can’t ask the TV to “play Ozark” and expect the show to start streaming on Netflix – but for searches alone, it’s a useful feature. Once again, Roku does a better job than any other platform of helping you find what you want to watch quickly while telling you where to watch it for free, or how much it is going to cost you when not available with a subscription. 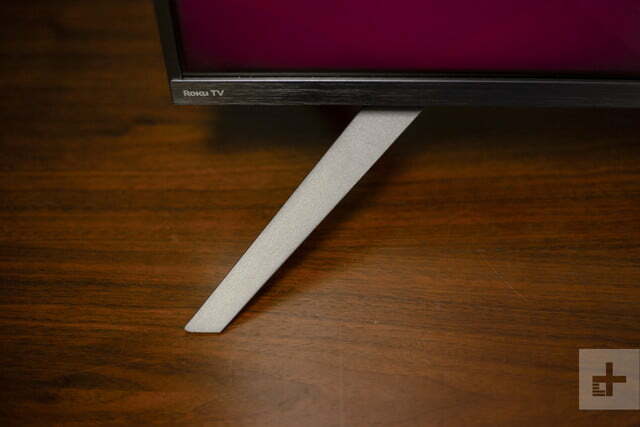 Roku’s also got a leg up in helping you enjoy 4K content. You can say, “show me 4K movies on Netflix,” and you’ll be served a list of 4K titles on Netflix. Be sure to ask the right way, though. If you say “show me movies in 4K,” the voice assistant will get confused and you’ll get nowhere. As has been the case with these voice-interactions for years now, you’ll have to learn the system, because the system isn’t that quick to learn you. For connections, the 6-Series Roku TV supports three HDMI 2.0 HDCP 2.2 inputs, so you can connect all your 4K HDR devices like an Xbox One S or PS4 Pro without having to be careful about which inputs will work. 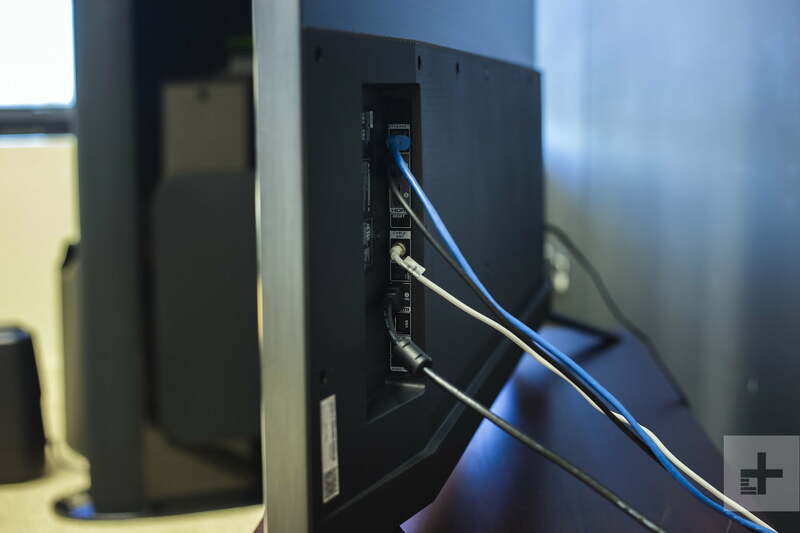 HDMI ARC is located on HDMI 3, though, so if you plan to run ARC sound to your sound bar or A/V receiver, keep that one free for that purpose. 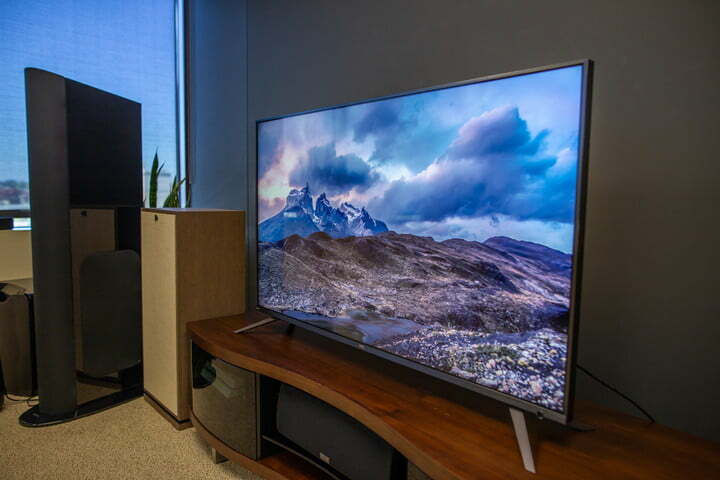 This television will support Dolby Atmos sound via HDMI ARC when using compatible streaming apps, but we have yet to determine if the TV will transcode Dolby True HD from a Blu-ray or Ultra HD Blu-ray disc down to Dolby Digital Plus and shoot it down the ARC line. LG TVs do it, and we hope to update this review once we hear more from TCL. Yeah, yeah, yeah. How’s the picture quality? No exaggeration: I have never had so many people ask me about a TV and when they could see my review of it than regarding the TCL 6-Series. That shouldn’t be a surprise, really, considering it claims to offer videophile-grade picture quality for a ridiculously approachable price. Is that a real thing now? Unfortunately, there’s also the issue of the online community sharing some experiences of trouble with their 6-Series TVs showing “dirty screen effect” or “banding,” along with discussions of the so-called “panel lottery.” I’m going to dive into all of that, but before I do, allow me to describe what our experience with this TV has been like over the past few weeks. 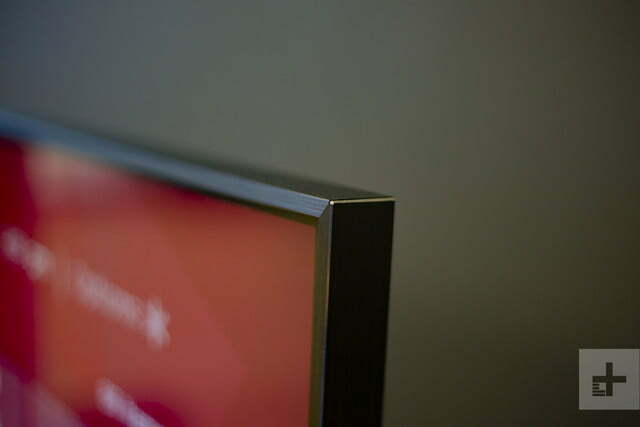 On the whole, the new TCL 6-Series produces remarkably impressive picture quality, full stop. The low price is a bonus to be sure, but the 6-Series stands up well against competing sets from Sony, LG, and Samsung costing much more. Add in the convenience of Roku TV, and it’s hard to argue the 6-Series is anything other than a tremendous value. The 6-Series boasts over 1 Billion colors in its palate, and they are very accurate out of the box. This 55-inch TV’s 96 zones of locally dimmed backlights (120 zones in the 65-inch variant) are extremely effective at providing punchy brightness while preserving deep black levels. 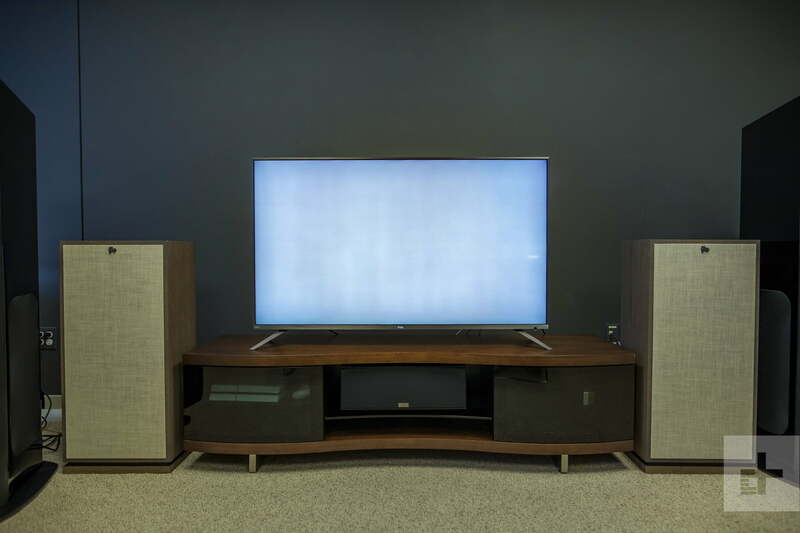 In the past, budget TVs (and even some more expensive options) with this kind of advanced technology haven’t employed it well – we’ve seen slow dimming response times and bleed-over into adjacent zones – but TCL’s local dimming was highly effective during our testing. To get better, you’re going to have to spend a lot more. This element is key because local dimming supports a TVs contrast, and contrast is the most easily recognizable element of picture quality. 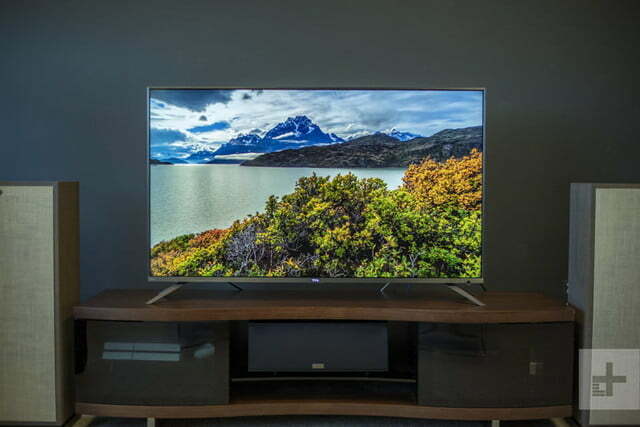 When it comes to contrast, the 6-Series is in the company with the very best QLED TVs from Samsung and is only significantly bested by OLED TVs from LG and Sony. With that great contrast comes equally great color. The 6-Series boasts over 1 Billion colors in its palate, and they are, based on comparison calibrated reference monitor, very accurate out of the box. We had the best results using the Movie picture preset with TV Brightness set to normal, but did enjoy Dolby Vision Dark mode when watching Dolby Vision titles. Speaking of HDR and Dolby Vision: When you get such impressive color and contrast, HDR performance tends to follow. The TCL 6-Series supports both HDR10 and Dolby Vision, and it displays both of them extremely well. We tested both HDR formats using Netflix and Ultra HD Blu-ray discs, watching titles such as Ozark, Lost in Space, Altered Carbon, Bosch, Luke Cage, Jessica Jones, Ready Player One, and Mad Max: Fury Road, and found ourselves consistently impressed with the 6-Series’ fidelity. Specular highlights are a particular benefit with this TV since it is capable of producing upwards of 800 nits in small, glinting areas. Placed against an impressively dark background with smooth gradients across the brightness range, this kind of HDR performance will dazzle any viewer, not just videophiles and enthusiasts. 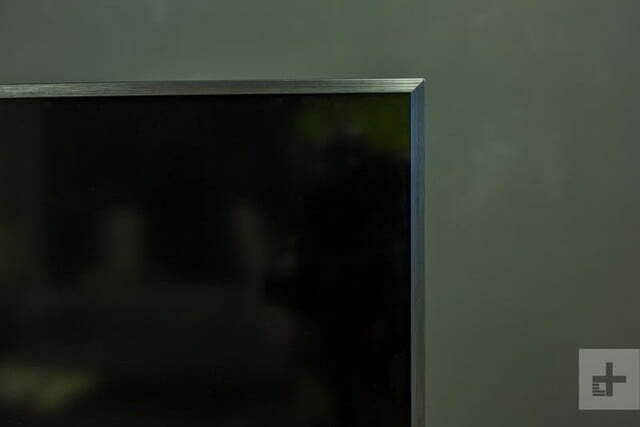 We witnessed and documented some vertical banding which brings about an anomaly called dirty screen effect. Unfortunately, it is those videophiles and enthusiasts who justifiably have cause for concern with regard to some issues we’ve both seen reported and experienced ourselves. For those unfamiliar, LCD panels tend to be inconsistent to some degree. No two perform exactly the same and, depending on the manufacturer and the batch of LCD panels produced, the variance in performance quality can be small or great. This truth in TV purchasing is referred to as “panel lottery.” Sometimes, you just don’t know what you’re going to get until you get it. In the case of the 6-Series, we witnessed and documented some vertical banding which brings about an anomaly called dirty screen effect – so called because it can make the screen appear as if it has smudges on the surface. Now to be clear, this vertical banding and the resulting effect it has on images is difficult to detect in most typical viewing cases – in fact, we had to display solid color screens to show the problems our panel had with uniformity. Sports fans, however, could notice the problem while watching soccer, football, tennis, golf, or hockey … pretty much any sport which fills the screen with a preponderance of a single, uniform color. We should also mention our panel shows a vignette effect in the corners where images are slightly darker than the rest of the screen. It is clear the severity of these issues varies from TV to TV. We’ve seen worse, and we’ve seen better ourselves. Last year’s TCL P-Series review sample, for instance, has a far superior panel to the one built into our 6-Series sample. And if the reports we’ve heard both directly and through forum posts are any indication, the delta in quality could be wide. This means a shopper might have to buy and return a set or two if they received something they found unacceptable, and that would be a hassle. 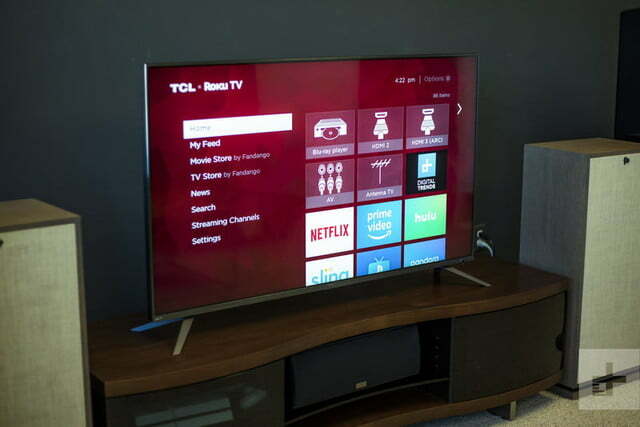 Still, we find the TCL 6-Series to be a remarkable TV. The vertical banding issue is one we think the average viewer won’t notice, and even if they do, it comes along so infrequently that it is hard to call it a serious problem. Plus, we don’t have hard data to support any conclusion as to just how widespread and varied this problem could be. TCL told us they aren’t seeing significant returns, so it is possible we’re looking again at an issue of a vocal minority – one which just happens to have a very keen eye – calling attention to a very specific issue. Would we buy and keep the TV we received as a review sample? Absolutely. Especially for just $1,000. The overall picture quality is just that good, and the Roku TV experience is better than it’s ever been, especially with the recent introduction of Roku Wireless Speakers. TCL provides a one-year parts and labor warranty covering defects in materials or workmanship to the original owner when purchased as new from an authorized dealer. For more information, you can visit TCL’s warranty page here. There is no clearly superior alternative in this price class. The Vizio P-Series TV – available in a 65-inch model for $200 more – is the closest competition, but our review of that unit is not yet complete. We’ll update this section of our review once the review of the P-Series is complete. 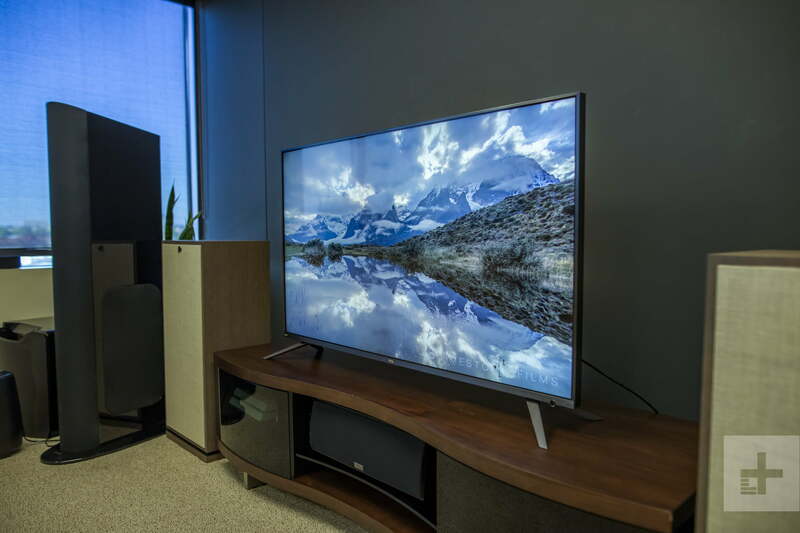 Given the TCL 6-Series is equipped with both Dolby Vision and HDR10 processing, a strong backlight system, and wide color gamut, it is likely this TV, from a technological standpoint, is in a strong position to last for as long as a TV can these days. Inconsistencies in panel quality, however, do have us concerned about hastened degradation over several years of use, as we’ve witnessed the vignette effect worsen over time with other displays. Yes. 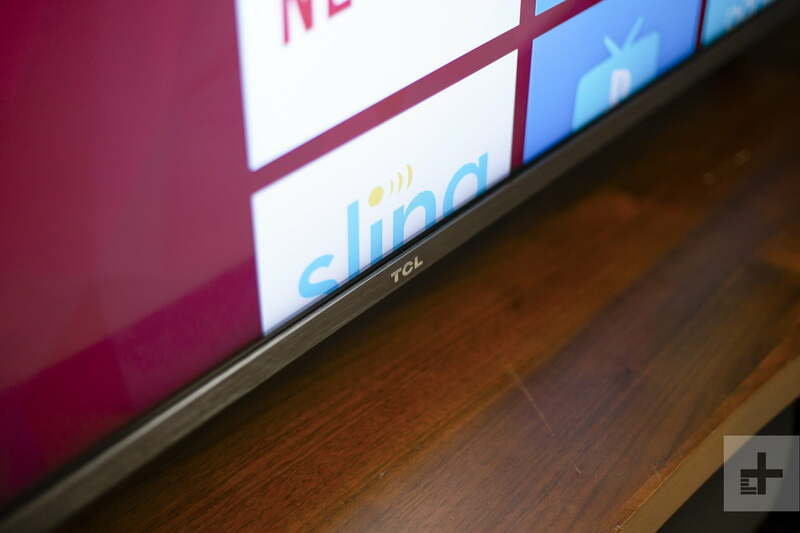 For most shoppers looking for the best picture quality attainable under $1,000, the TCL 6-Series is the ticket. For video enthusiasts seeking the best picture quality for the money, we advise being prepared to accept a little vertical banding – only visible at certain times – and perhaps a little vignette effect at the edges, depending on the panel received.